BlackBerry had originally intended to bring BlackBerry 10 to their BlackBerry PlayBook tablet, although the company announced recently that they will not be bringing BlackBerry 10 to the tablet. Now it looks like there is more bad new for PlayBook owners, as BlackBerry VP of Develop Relations, Alec Saunders, has announced on Twitter that the tablet will not get an further significant updates. 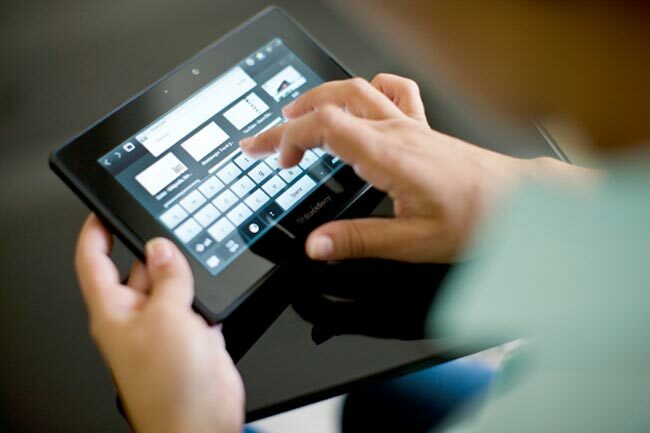 Saunders also said that the PlayBook does not have the capabilities to run BlackBerry 10, which is the major reason that the original planned update was cancelled.